Interactive web interface. UTGB uses AJAX-based web interfaces to avoid excessive reloading of web pages. Easy installation. 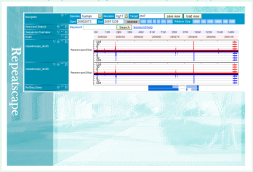 UTGB Toolkit is already equipped with a stand-alone web server and database management system, which will be used for querying genome databases. No need exists to set up these complicated system programs after installing UTGB. Portablility. 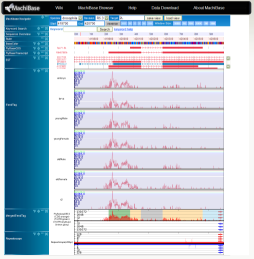 The generated genome browsers work in Windows, Mac and Linux, and can be used as stand-alone applications in your computers. It is also possible to deploy your genome browsers to remote web servers. The UTGB Toolkit is licensed under an open source license, and is freely available for both commercial and personal use. Genome Weaver A scalable read aligner for detecting structural variations.